The book is generous with macrons, vocabulary, and notes, and like the Oxford Reader likes to translate for you, but it's a disorganized collection. 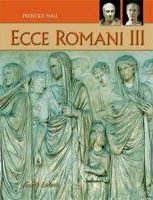 There's no reason to gravitate to this text unless you're already using Ecce Romani. Longman publishes a pair of slender readers of unadapted Latin for contemporaneous use with Ecce Romani and II. It has twenty-line selections from about twenty authors, chosen for their content to expand on the history or cultural content of various chapters. They're prudently chosen for both difficulty and content, and good for slowly acclimating students to ancient Latin. Again, these are useful but not something you would seek outside the Ecce Romani world. This is a solid poetry reader for independent students. The poems are chronologically ordered but ranked by difficulty, a prudent remark which only this reader offers. While the editors provide translations, they tuck them ought of sight at the back of the book behind the plentiful notes. There's a detailed explanation of meters in the appendix and the editors even scan the first two lines of each poem. With prudent selections from twenty-four authors, this is a good place for a strong independent student to start. Such a student can plausibly read by himself with this help, at least the easy and moderately difficult poems. Billed as a companion text to Wheelock, this anthology of inscriptions and graffiti is a fun add-on to an introductory textbook. It's full of history and context, which in addition to the generous pictures of manuscripts, papyri, and mosaics, and printings in all caps, help modern students see Latin with ancient eyes. 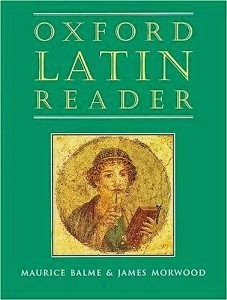 All modern readers of Latin get stuck in polished, edited versions and this is a lively escape from that cozy decadence. It's not necessarily a text you would ask a class to buy, but it's worth incorporating into a course in some fashion. 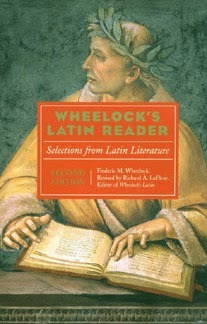 Very much like it's Oxford equivalent, this reader offers choice selections of the most famous authors, although Wheelock's Reader offers some medieval and Vulgate selections while skewing more toward prose than poetry, which is only represented by Ovid. Vocabulary and grammar aid is substantial, but there's scant historical context or introductions. It's useful but there's little to commend it other than its nominal congruity with the Wheelock series. Well, it's sort of an anthology. 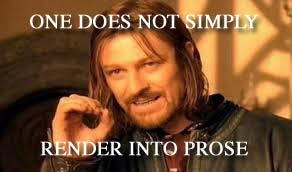 Alright, maybe not, but a little levity can lighten up the class. Alright, I haven't actually used this, but still. Music. Sort of. If you'll just die hearing Old McDonald in Latin, there are sacred chants in the back in Gregorian notation. There isn't any notation, though, for the modern tunes, many of which will probably be unfamiliar to modern students. 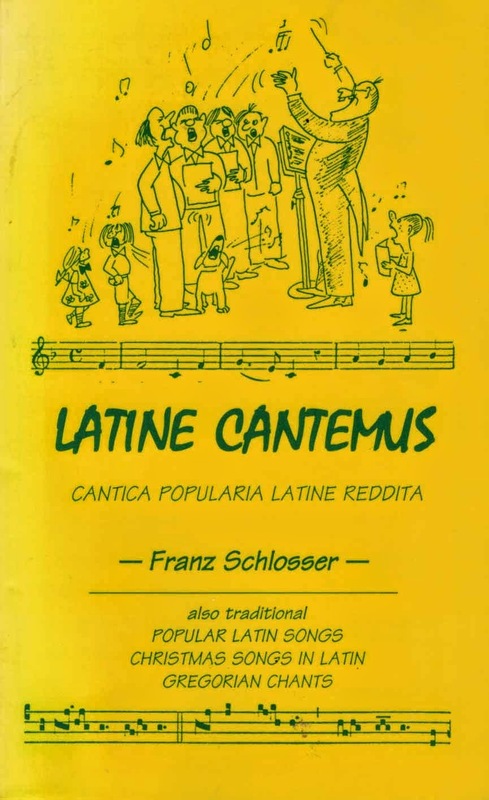 Latine Cantemus is put out by Bolchazy-Carducci, which of course means it's falling apart. Google's massive scanning endeavor has given new life to the plethora of Latin readers and grammars from the late 19th and early 20th centuries. These books are so myriad that choosing among them can be a task in itself. Another challenge is that many are written in a fusty English and feature selections which were common at the time, i.e. Julius Caesar, which don't suit today's readers quite so well. Here are three which I've found of use. This anthology has a lot of grammar and vocabulary help. Gardiner not only points out what seems to him difficulties, but often translates them outright, even when they're elementary (the clause ne. . . desit and the passivity of fertur.) More useful, though, is the different kind of help he provides, which is the disambiguation of forms which present multiple possibilities. The brevity (ten to twenty lines) and self-contained nature of the selections which lean heavily toward easy-to-read fables, in conjunction with the lack of author attribution or references to specific works, skew the work toward beginners. It's imperfect for use as a sole reader for either independent or classroom students, but the opening sections of the book group various verses by meter, which may be useful. Cook's is a mature reader for mature students. There's no vocabulary help and no facing-page assistance of any kind cluttering up the reading of the poems. Notes are confined to explaining the more opaque meanings and no help is given for meter with either long marks or explanations. I imagine this was a sturdy, mature little hardcover for diligent students who took it everywhere. Such were the joys, I hope. Originally companion to a lecture series, this volume would suit advanced readers peeking outside the canon of great authors. The selection of and comment on the lesser poets makes a revealing study of those poets, their betters, and the difficulties of the mediums and genres themselves. Again suiting a more mature reader, Tyrrell's notes refrain from much grammatical and metrical explanation in favor of pointing out references to other literature, including Greek which he does not translate, and observing points of style, which few books do. 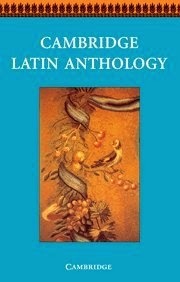 Reading authentic literature is the ideal, but there is room for modern and adapted Latin. First, these books allow teachers to review grammar without doing violence to good literature. 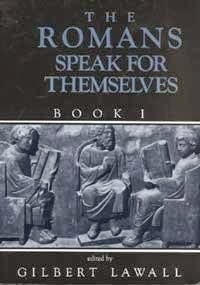 Second, they allow teachers to expose classical content to students who will not reach proficiency Latin, either because the student cannot handle the difficulty or because there is no room in the curriculum for the advanced work of reading the full, ancient texts. The following are heavy on all sorts of help, which makes them good readers for students to use independently over vacations and such, but the readings might also be used variously to supplement a course. I like to use these stories as a break from or parallel with the primary text. 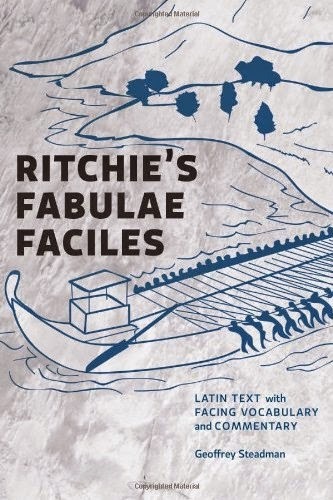 Ritchie's Fabulae features about fifty pages of Latin stories about Hercules, Odysseus, Jason and the Argonauts, and Perseus. The vocabulary is voluminous and there's a modest grammar aid to each reading, but only an appendix of tense synopses at the back. 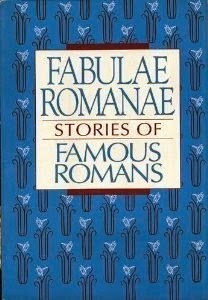 This is a nice little reader for someone returning to Latin or a student trying to keep the Sisyphean ball rolling over vacation. The grammar is here not at all comprehensive or systematic, but the miniature biographies are good supplements to other studies and texts. 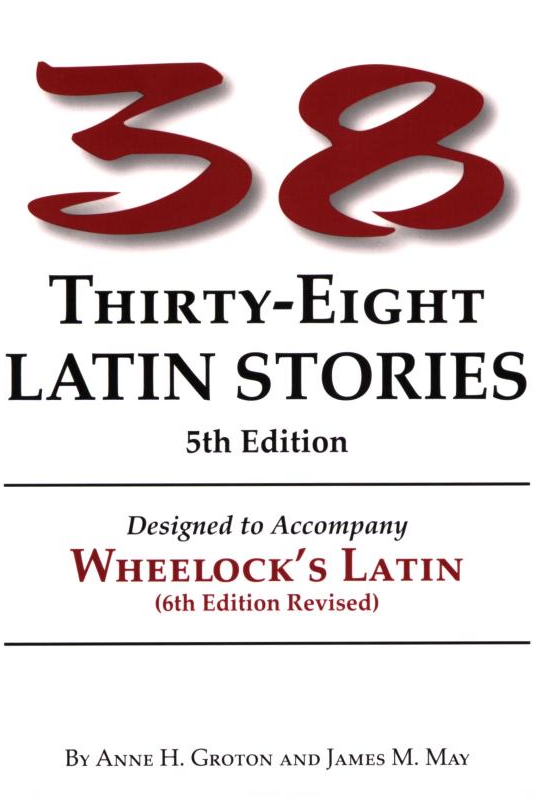 The stories are twenty-five to fifty lines on the usual suspects from four periods: The Kings of Rome, The Early Republic, The Punic Wars, and The Fall of the Republic. Facing vocabulary and various grammatical definitions and explanations throughout, with a cheaply cobbled-together reference in the back. This is my favorite of these readers with recently composed stories. The stories are various, short, and sweet. There's occasional humor, but any of these stories can add a little spice to the class' regular textbook, which no matter how well selected will become monotonous. We get Humpty Dumpty, some stories of Jason, a tale of Christians and Lions, and so forth. The readings add zest, some occasion for discussion, and some opportunity for review. 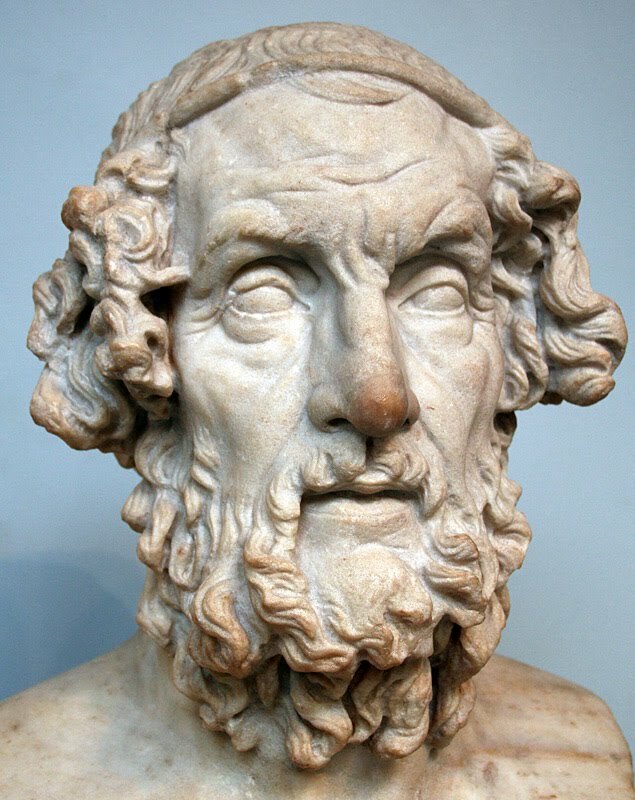 The fictive radio program from 46 BC will probably require manifold explanations to 21st century students. 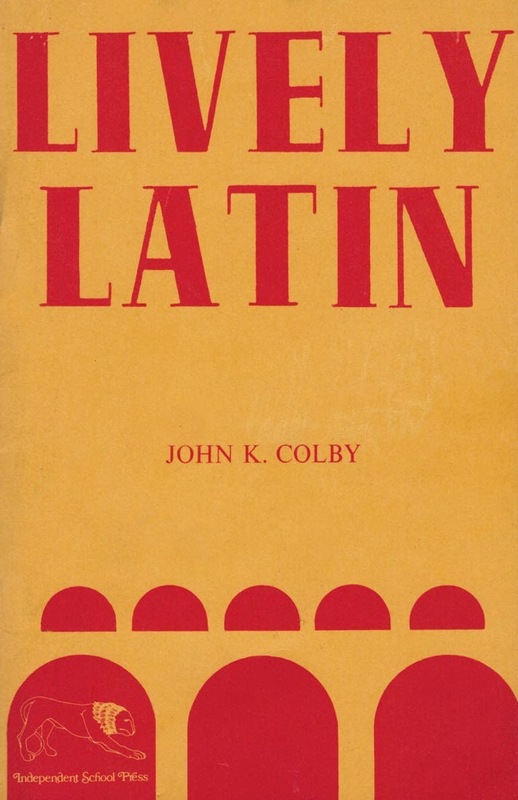 Lively Latin was independently printed and so the layout is simple and there are a few rough edges, but it's a handy volume. Another text nominally attached to Wheelock, I like to use this mini-anthology as a diagnostic working with struggling students. 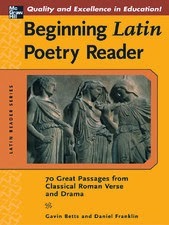 It presents gradually more challenging readings culminating in actual Latin, all with facing vocabulary, and working through it neatly shows the students strengths and weaknesses. 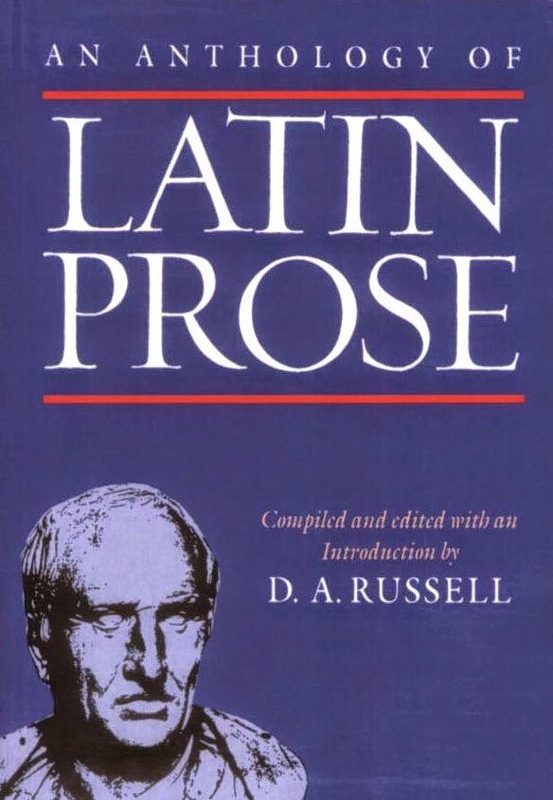 There is some ancient Latin in the second half of the collection, some of which is adapted, including the ridiculous rendering of several poems as paragraphs.